The caravan of people travelling through Mexico right now cannot be ignored and turned away – but many risk being sent back to danger. Amnesty International has previously revealed that Mexican migration authorities illegally turn away thousands of people fleeing life threatening situations in Honduras, El Salvador, Venezuela and Nicaragua and force them back to danger. This practice is called refoulement and is against Mexican and international law. 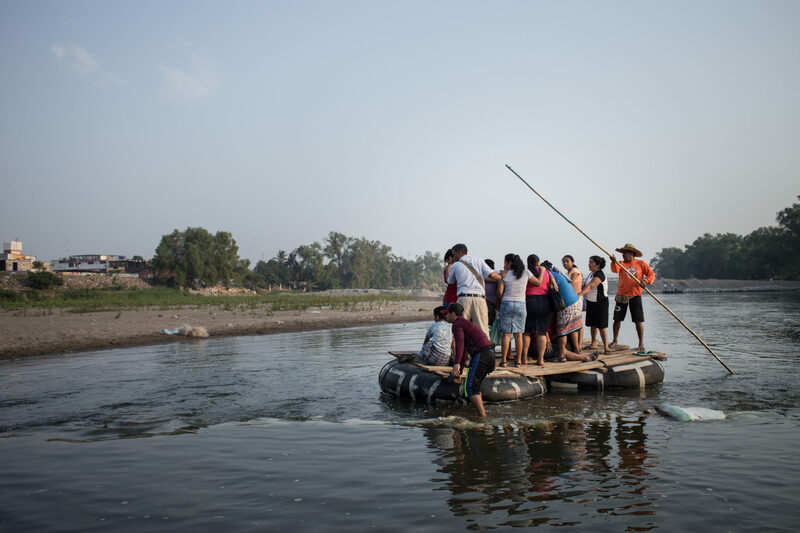 People who arrive at Mexico’s borders are often given the wrong information by the Mexican National Institute of Migration (INM) about their rights to seek asylum in the country. Some are turned back before they can even claim asylum. The Mexican authorities must protect people fleeing from danger and ensure the rights of everyone in the caravan to claim asylum are guaranteed. Under no circumstances should children be detained, and families must be kept together. Call on the Mexican authorities to not send back people whose lives are at risk and to respect the human rights of all people looking for asylum. Send an email to the Commissioner of the National Institute of Migration asking to urgently implement a review of screening processes implemented by the National Institute of Migration (INM).